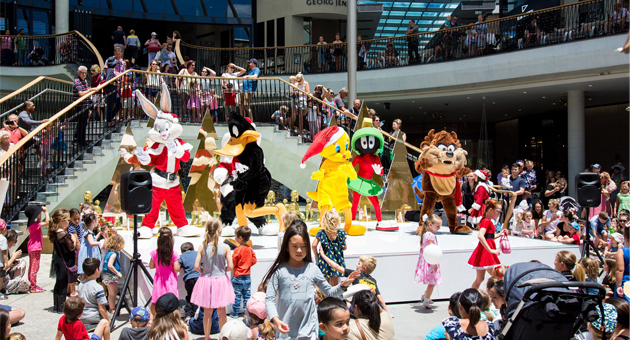 Come along on Saturday 10 & Sunday 11 November as Pacific Fair Shopping Centre start the Christmas festivities with Santa’s Grand Arrival Parade, The Grinch stage show, FREE kids craft workshops, face painting, balloon twisting and over 140 exclusive shopping offers in the centre-wide sale! Plus, enjoy FREE giveaways all weekend long. This event is for the whole family and not to be missed! Where: Parade will commence at The Resort stage, right after The Grinch Stage Show.